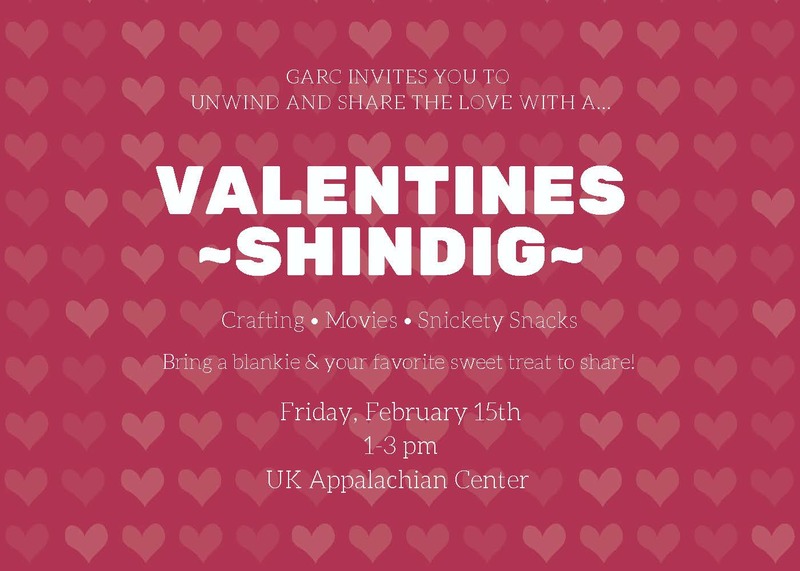 Join us for a belated Valentine's Day celebration at the App Center on Friday, February 15th from 1-3PM! Bring your own dessert to share. Coffee and drinks provided!